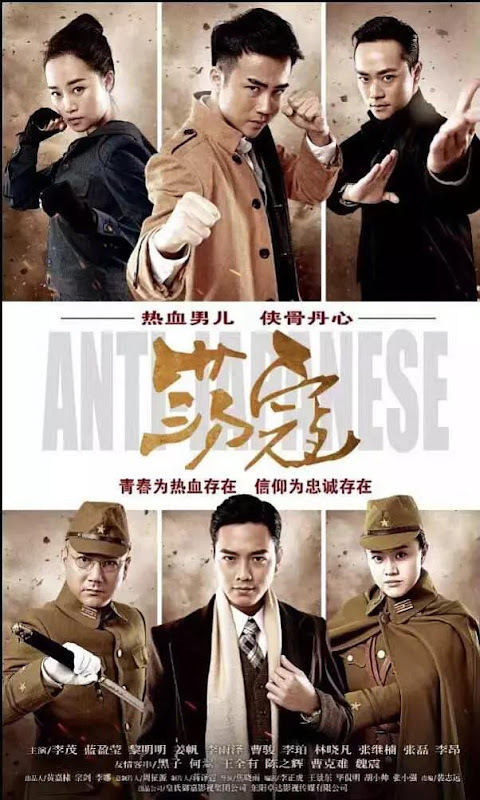 Set in the war era, the story follows Yang Erhu as he stands up for his beliefs to becomes a revolutionary. In the beginning of 1938, the Japanese army has invaded the Shandong Peninsula. 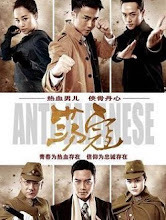 A box containing important information kept secret by the Japanese army is stolen by Gongsun Xian. Gongsun Xian entrusts the box to martial arts master Yang Baoguo (Hei Zi) before his death but Master Yang also gets killed by the Japanese. Yang Erhu (Li Mao) vows to avenge his father and protect his country. 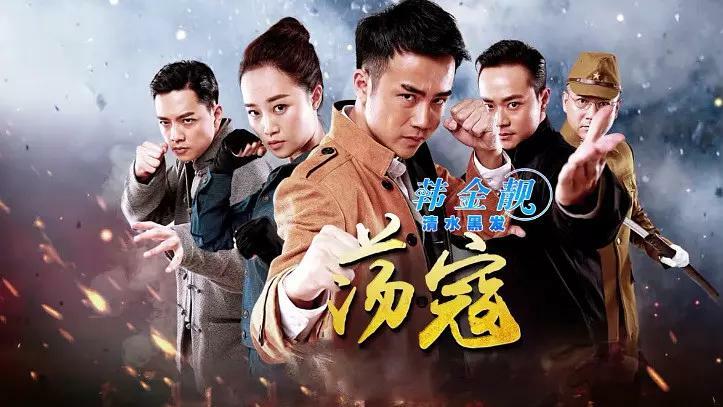 Through the encouragement of the people around him, like his older brother Yang Dalong (Li Po) who works for the Communist underground, Xia Ling (Jiang Fan) who is a forward thinking student and Gongsun Yu (Cao Jun), he realizes that one man cannot succeed alone. Erhu continues his father's fight and joins the Communist party. The characters like Yang Baoguo, Gongsun Xian and Yang Erhu are based on real people in history. Let us know why you like Dang Kou in the comments section. Please also share these fun facts using the social media buttons below.